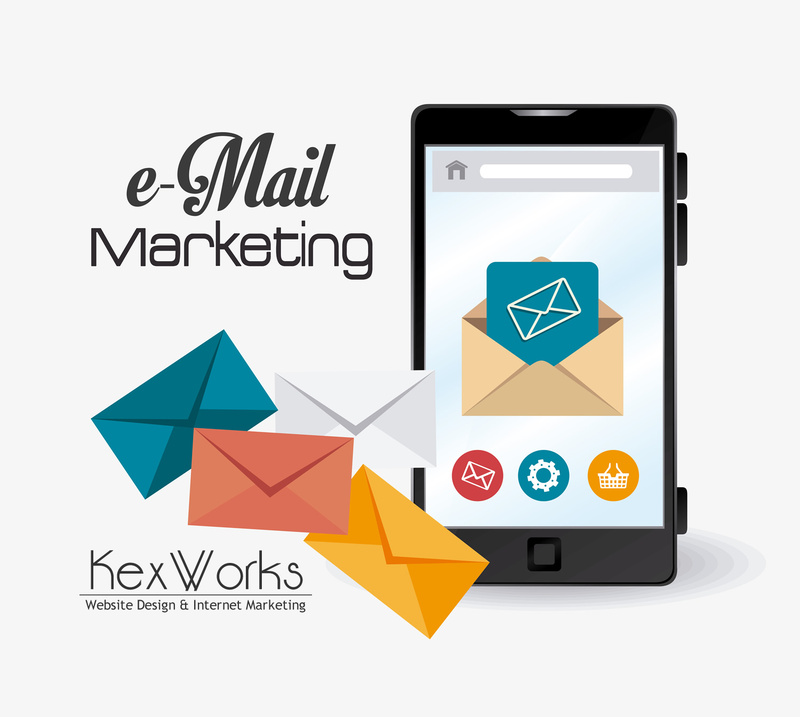 Emails, the most ubiquitous form of online communication, aren’t usually praised for their aesthetic appeal. Let’s be honest — most people don’t even think emails can be pretty or appealing. And unless they’re composing a super-engineered form of a newsletter, people don’t bother with making their emails look better. But to someone whose business depends on other people reading their emails, how an email looks matters a lot. Looks affect readability, after all, so for that reason alone, they are very important. But looks can also support a message, drive a point home, and make it stick. For all these reasons, business owners would do well to learn how to make emails look good. And there’s no better way to do it than to start with a couple of design principles. There are two things every email should pull off. It should display well on devices of all sizes, and it should be devoid of any clutter. Every other thing you’d like to do with your emails, no matter how good it is, will fall short if it has to combat visual clutter or improper displaying. Responsiveness is a web design principle that also works on email design. The principle is simple — a page should adapt to the size of the screen that displays it, ensuring good readability and navigation across devices. The best way to keep clutter at bay is to employ a simplistic design style. If you make sure to include the elements you absolutely need, you’ll probably make it much easier for the reader to find the important things in the emails. It’s generally not a good idea to write long emails, at least not for communication purposes. Emails that go out to the mailing list are a different beast — they can accommodate not only more text but also more kinds of content, including photos and videos. No matter what kind of email you’re sending out, it’s best that you avoid using long blocks of text. It’s the same rule that applies to any other kind of writing. You should break up your text in smaller chunks people will read and digest more easily. As far as fonts go, readability and the nature of your business should influence your choice of fonts. Whatever you go with, remember that 11pts is the standard size for body text. For headings, you can go twice as big. People don’t read the way you think they do. The way most of us consume copy resembles scanning more than it does reading, and it happens in an F-shaped pattern. The starts of paragraphs get the most attention, with every next getting less of it than the previous one. For you, this means that the most convincing, eye-catching, and important copy should always be where it’s most likely that people will read it. For an email, that means as close to the top as possible. People will spend the most time on the copy they can read without having to scroll down. It might sound counterintuitive to start an email with a call-to-action. You should experiment with placing it near the top of the email versus placing it on the bottom but using colors to distinguish it. Either might work well, but one is bound to give better results than the other. The most important thing with making good-looking emails is hearing what the people receiving them have to say about them. So unless you’re willing to poll your email recipients about how much they like your emails, you should carefully track all the relevant email metrics. Coupled with some well-designed A/B testing, analyzing these metrics will tell you a lot about what works for your audience and what doesn’t.